Coach Glass is the best kept secret in the school bus glass industry. 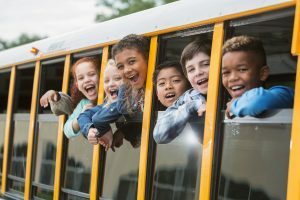 Our large inventory of school bus glass is increasing daily to meet the demands of our original equipment manufacturing (OEM) and aftermarket customers. If you are a school bus manufacturer with a project you’d like to launch, let’s talk! Many manufacturers are going green and model changes are eminent. The earlier we can roll up our sleeves to support you and your new design, the better we can serve you. 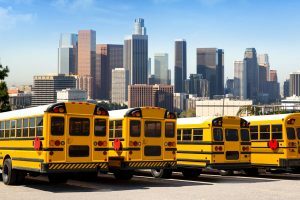 We stock school bus parts at each of our four distribution centers to readily and quickly serve the many school districts and glass shops that rely on us to help get the glass they need. In addition to saving time, we understand the challenge of staying within budget. Coach Glass offers the most competitive pricing in the industry. We can further save you money with bulk shipments or accommodate your immediate needs with single pieces or Eco Packs. We carry current model glass as well as antique pieces for restorations. Do you need to replace side windows? We’ve got you covered. Request a quote or reach out to us about our product offerings and product development capabilities. We either have your product in stock to ship, or we’ll work with you to develop the glass that you need.